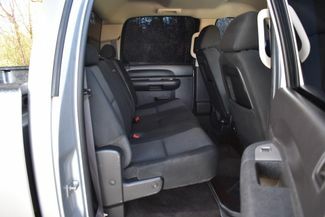 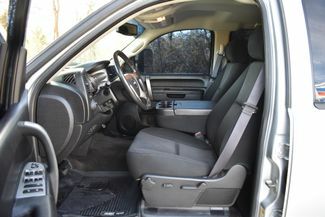 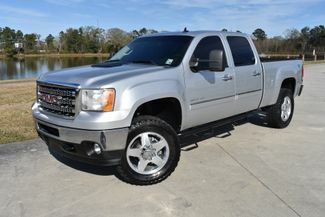 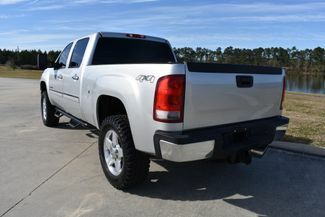 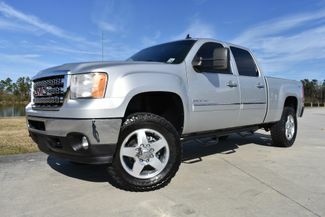 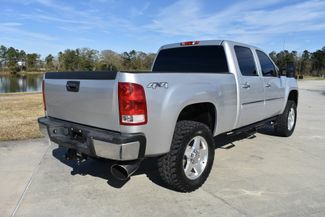 You are looking at a 2013 GMC Sierra 2500HD Crew Cab SLE Z71 4x4. 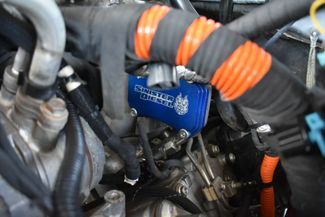 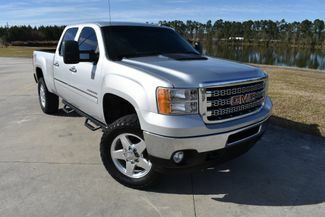 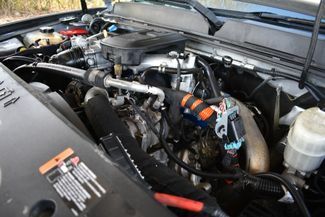 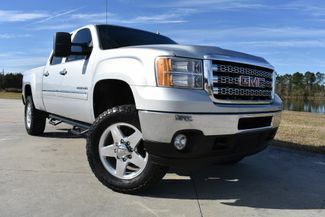 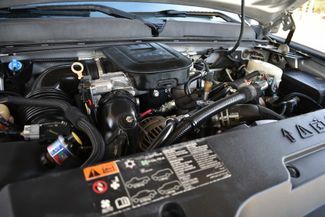 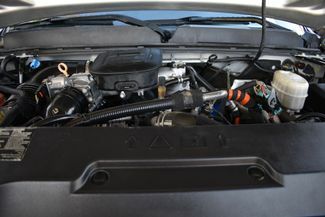 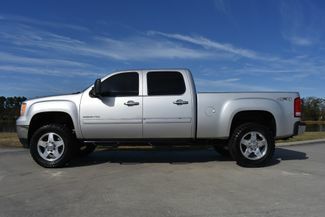 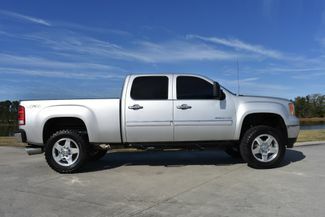 It is powered with a 6.6L Duramax Diesel and an Allison six speed automatic transmission. 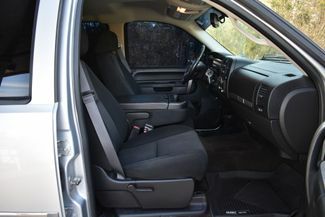 It is equipped with am/fm/cd player, power windows,power drivers seat, power locks, power trailer mirrors, trailer brake control, tilt, cruise, spray in bed liner, and receiver hitch. 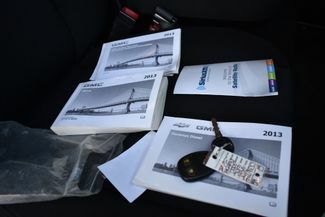 Also included is the owners manuals and one keyless remote. 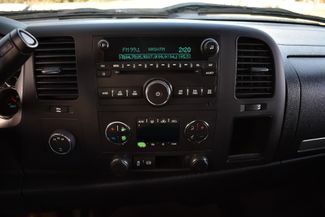 The exterior of this truck is in good shape. 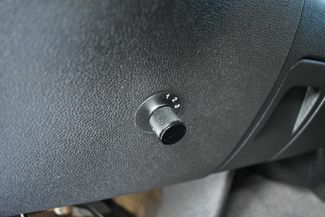 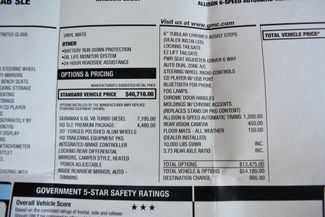 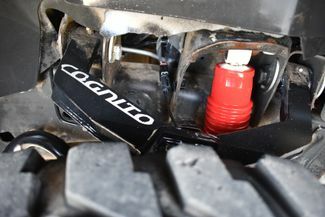 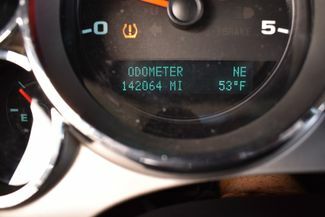 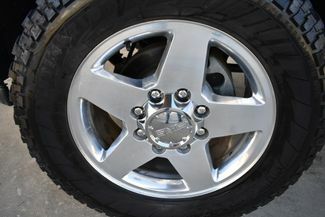 There maybe some flaws on a higher mileage truck , but nothing signifcant. 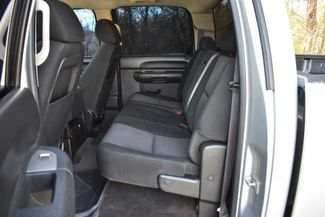 If you are a serious buyer please call us and we will give you a walk around to make sure it meets your expaectations.The windshield is in good shape.